All meetings held at Church. Please visit 5th Episcopal Updates information. 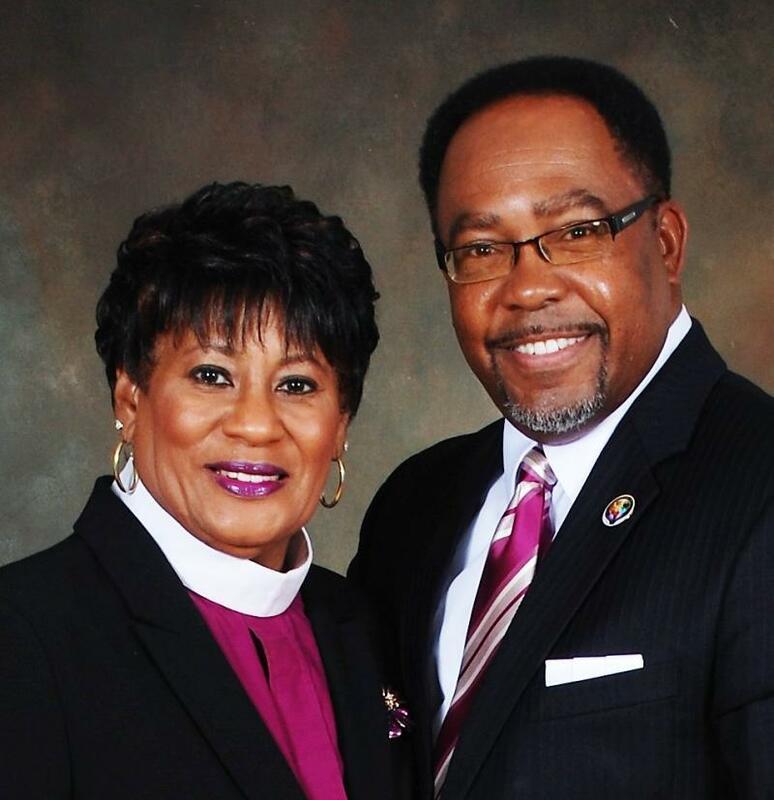 Bishop Jefferson-Snorton has set up a special email address where you may send your "GOOD NEWS"
(not case sensitive). Please send in your good news reports!